Wondering what to do after you've purchased your Quantum Bands Package? 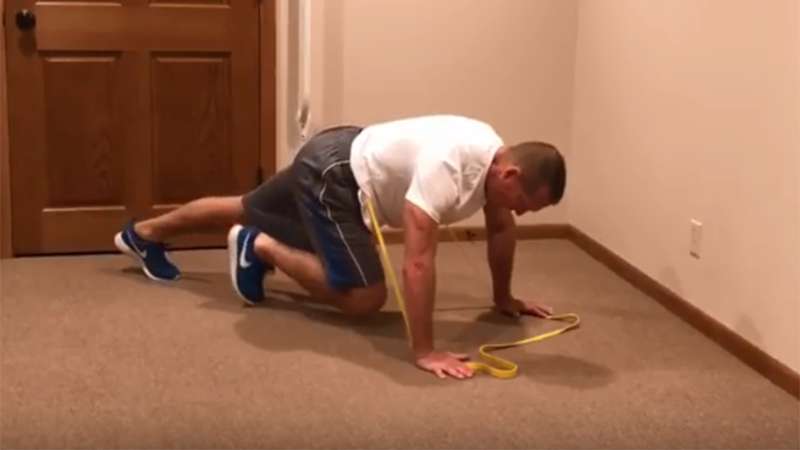 Here are 6 steps to getting started with resistance band training. 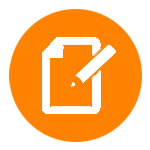 No time for 2-hour bodybuilding workouts that beat up your body? 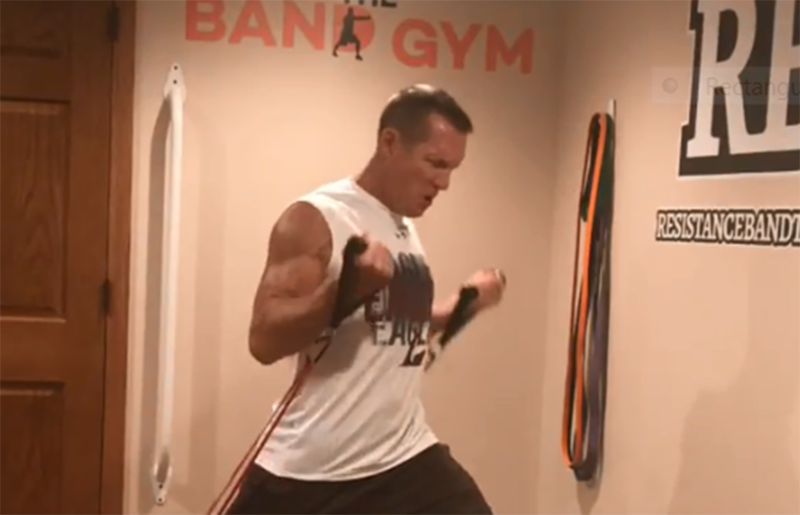 Start training any specific body part or movement pattern using Express Band Complex Workouts. 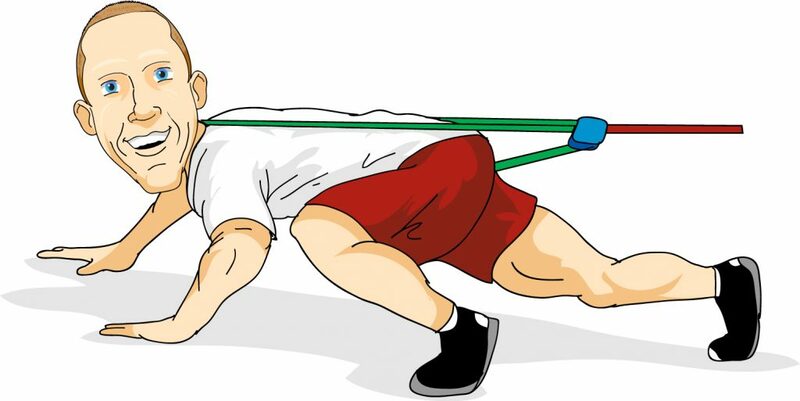 Resistance Band Training is perfect for senior fitness enthusiasts for several reasons. 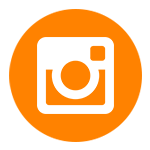 However, without a proven Senior Band Training Blueprint to follow, it's difficult to develop early training success. 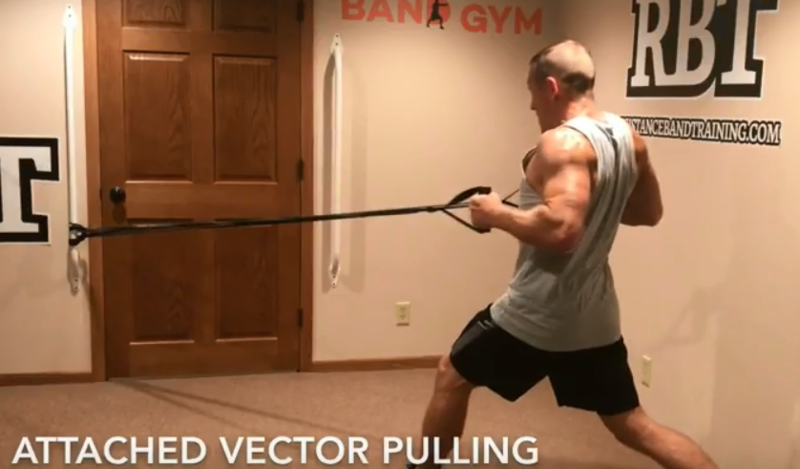 This Band Gym Workout is designed to create muscle definition while increasing strength and power throughout the entire upper body using Quantum Bands. 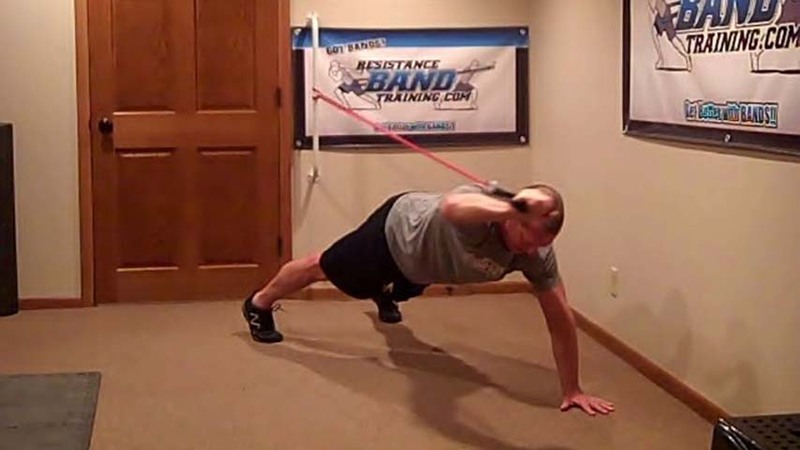 Is Resistance Band Training Right For YOU? 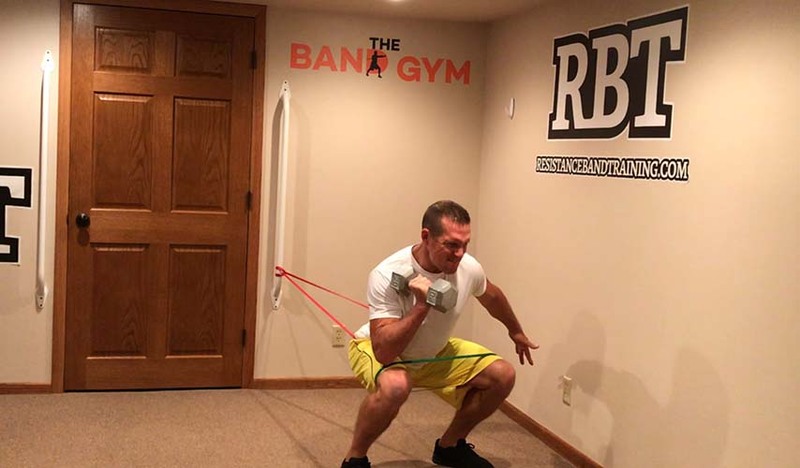 Over the years I have been asked by 1000's of people if resistance band training is right for them and where should they begin. 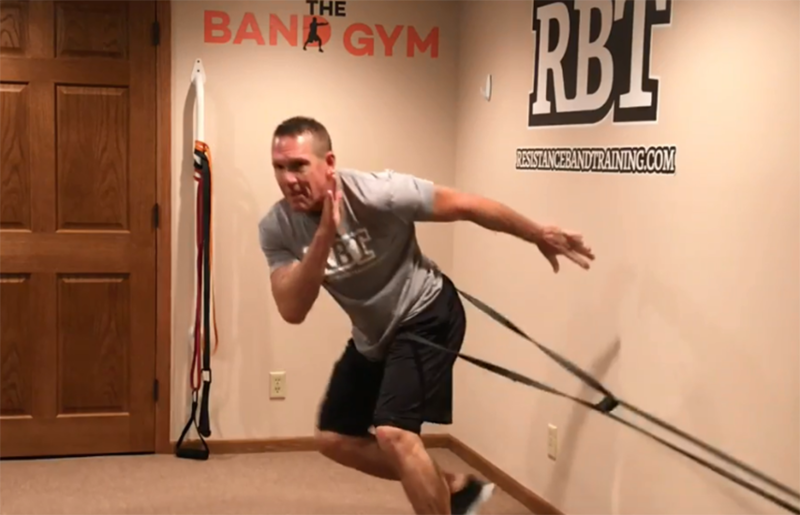 Here are the top 10 questions you should ask yourself to see if resistance band training is a good fit for you. 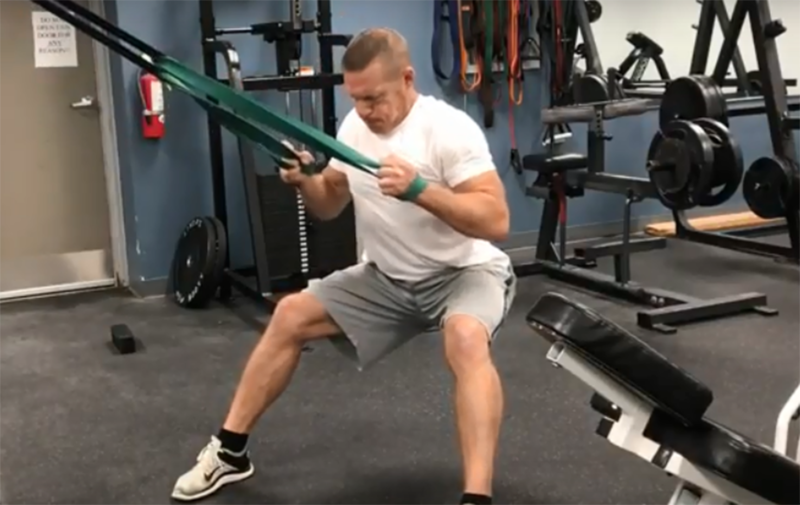 This Squat Workout will hit every plane and multiple force vector to ensure you eliminate injuries caused by muscle imbalance. 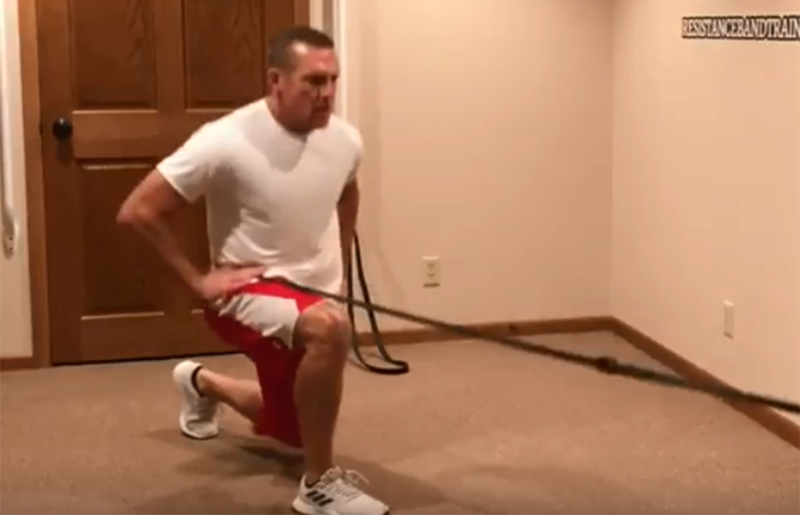 Because gravity creates wear and tear on our joints, attached band leg strengthening exercises are a great option for long-term fitness success. The abs are not designed to be movers of the lower back. So stop with the crunches, sit-ups, and leg raises. 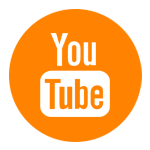 Implement this Ab Stabilization Workout. 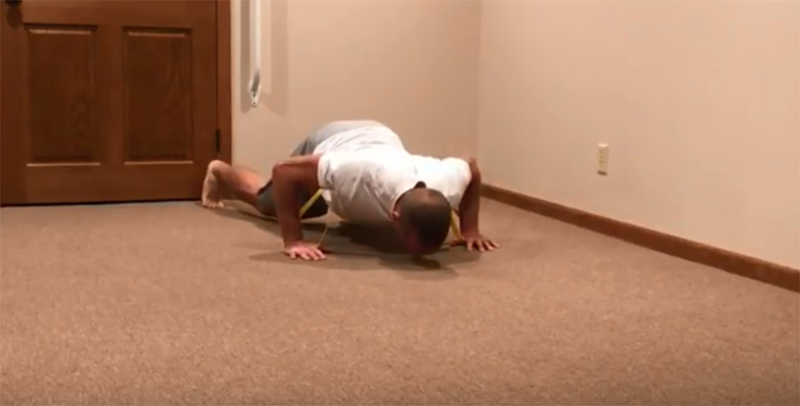 Combining crawling, push ups, and a resistance band instantly creates a push up challenge workout that builds serious muscle strength and definition. 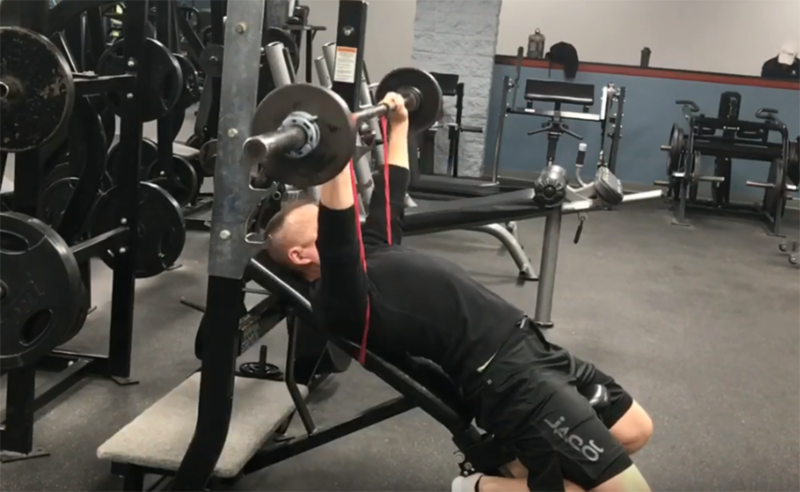 Here is a perfect example of a Heavy Band Pulling Workout that gets every mid back pulling muscle while quickly changing up planes of movement. 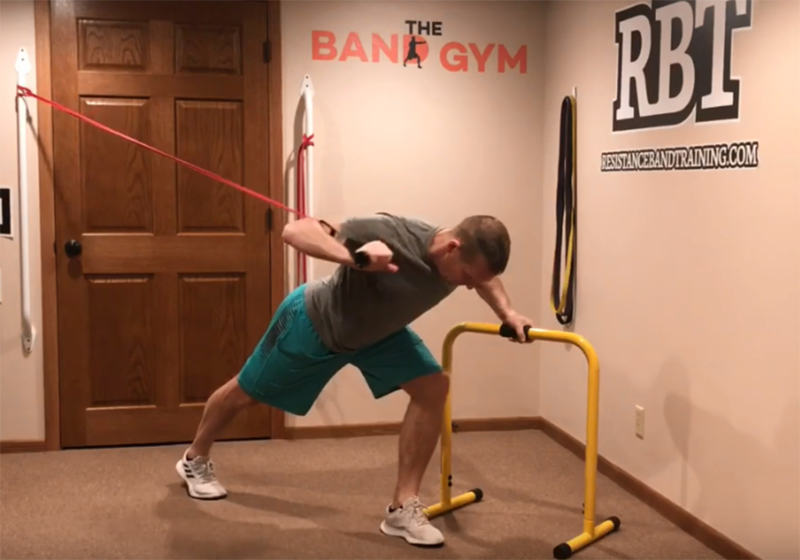 Attached Band Pushing will allow you to strengthen and mobilize your body in ways that will make it stronger, more powerful and more coordinated with daily activities while decreasing post workout joint pain and stiffness.